Home arrow_forwardEmail Digest blog • WP Blog Home Page - Main blogarrow_forwardThe best thing about animal rescue transport was the way it changed my life. 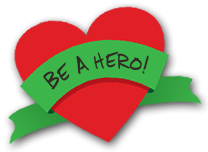 Be a hero. Save a life. Rescue an animal! Thousands of new people every year get involved with animal rescue in many different capacities. Most got into animal rescue by making the conscious decision in their own minds that animal lives are important and worth saving. For those people that have not been involved in rescuing animals, they may think that there’s only one life that is rescued during the rescue process, that of the animal. But for the passionate animal rescuers around the world that foster, transport and rehome animals practically every day of the week, they know that there is much more to animal rescue than what may be visible to the general public. When someone makes the conscious decision to get involved saving animals, they develop an awareness for the broader universe in which they live. They recognize the various ways that animals are exploited, tortured and killed under the guise of making human lives better. This realization causes a fire to ignite deep within their soul and lights the flame of passion to do something to help those without a voice. 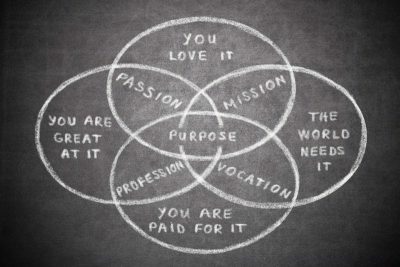 Once the passion flame is lit, the next step is to find an outlet for your purpose. So many of us lead very busy lives with family and work responsibilities that carving out time to fulfill our passions is difficult in our already over-scheduled lives. Enter rescue transport. The best thing about animal rescue transport is that it is flexible to your schedule. Whether you work days or nights, have availability during the week or on weekends, or only can transport every 3rd Thursday, there’s likely a need for volunteer transport help at a local animal shelter near you. It’s not uncommon to associate the word “transport” with long-distance transportation. But keep in mind that animals need rides to a variety of places, for a variety of reasons. There are local rides needed to help animals that need a ride from the local animal shelter to a foster home or maybe a veterinarian appointment. 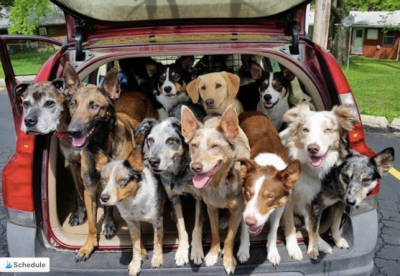 There are regional and national transport rides for animals that need to move from areas of over-supply to areas where there is a greater demand for animals to be adopted. Finally, there are international transports needed to help animals in other countries get relocated so they have a chance at a better life. All of these situations need your help and you can choose how to support them. 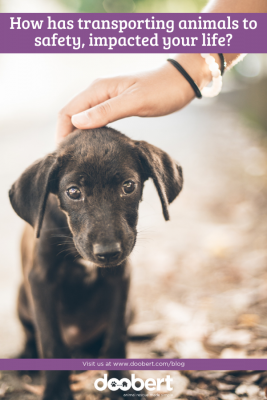 If you have been searching for an outlet for your passion and a place to fulfill your purpose in life, look no further than animal rescue transport. The passionate people you will encounter, the animals lives that you will save will forever change your life. You will be fulfilled knowing that you made a difference. Even the universe will thank you.